US Secretary of State Mike Pompeo sought Wednesday to bolster a united front against Iran during a Middle East tour that will include talks with key ally Israeli Prime Minister Binyamin Netanyahu ahead of Israel's April 9 elections. "I'm going to Israel because of the important relationship we have," Pompeo said. "Leaders will change in both countries over time. That relationship matters no matter who the leaders are." 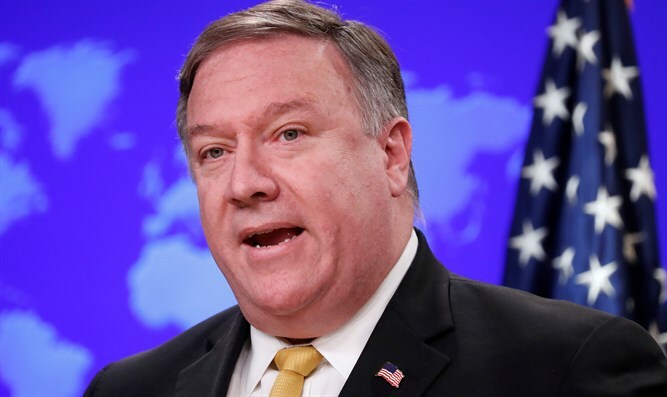 "They'd have to want to talk to us," Pompeo said of the Palestinian officials. "That'd be a good start."